The polar vortex is causing bitter cold temperatures throughout much of the United States. 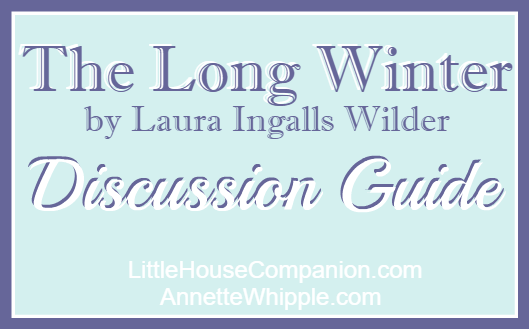 It reminds a lot of people of Laura Ingalls Wilder's book called The Long Winter. 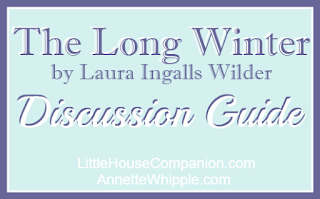 So my next author newsletter will include a discussion guide to The Long Winter. If you've never read it or want to read it again, this is a great opportunity! In addition to the the discussion questions, you might learn a couple of things you didn't know about the book. If you are interested, please sign up for the newsletter HERE. The guide will be in next week's newsletter! 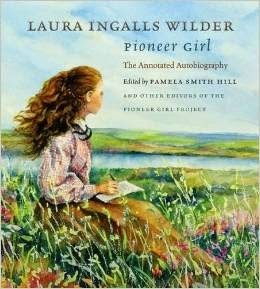 Look for my companion guide to Laura Ingalls Wilder's Little House books coming spring 2020 from Chicago Review Press. 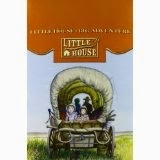 Annette Whipple is a nonfiction children's author. Learn more about her books and presentations at www.AnnetteWhipple.com.